We started breeding quarter horses in 2002. 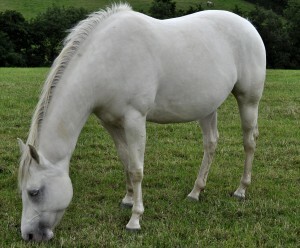 Our horses are mostly foundation bred, the original stock was chosen for confirmation and temperament. Our aim is to produce a horse that is suitable for everyone. They are quiet, but alert and willing to learn. Suitable for western pleasure, trail, and halter. All our horses are started using natural horsemanship methods, and this training begins whilst still on their mother. Before they go to their new homes our babies will know how to lead, pick their feet up load, and be happy and confident around people.